Greenway Industries provides homeowners and businesses in Redding with accessible, reliable and top-quality masonry, paving and related services. We are fully insured and licensed and serve satisfied customers throughout the greater Redding area. We provide the highest-quality paving using eco-friendly materials that are long-lasting, reliable and friendly to our environment. We help homeowners and businesses in Redding to reduce carbon footprints and make a better space for everyone in the Greater Redding area. When you work with Greenway Industries, you can rely on us to be timely, precise and complete our jobs correctly and on schedule. We use a variety of materials suited to your particular paving job; most frequently, we use recycled crushed brick, asphalt and concrete. 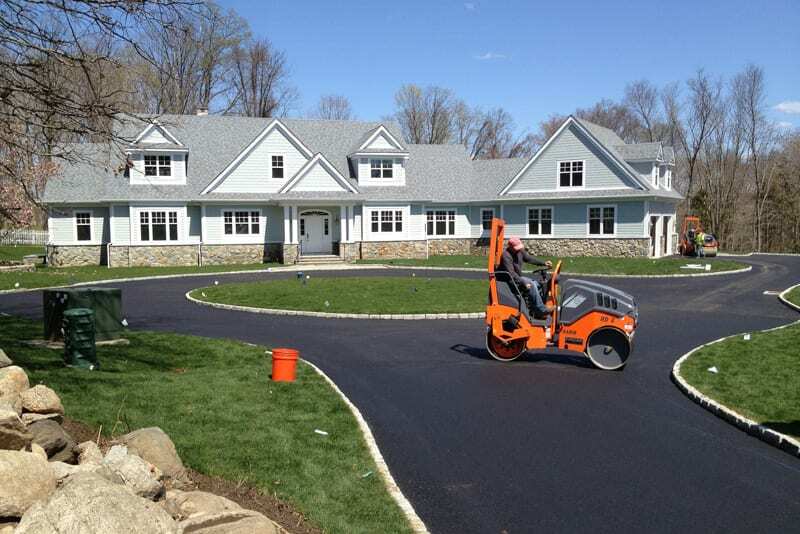 Call us today for an estimate or to find out more about our paving services: 203-885-1037. A classic oil and stone driveway at your Redding home can add a classic New England touch and an elegant look to your family home. We will fully inspect and examine your property before installing this driveway to ensure that it is appropriate for your property and surroundings. 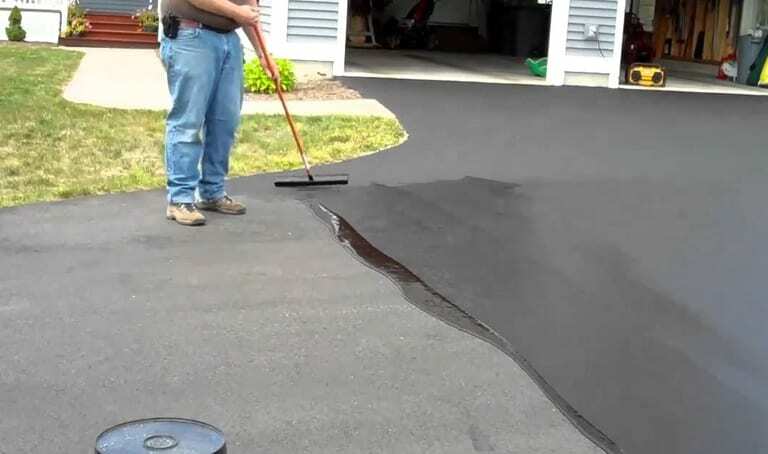 We can help prevent you from needing to repave entirely or tear up your old driveway with infrared asphalt repair technology. We use this technology to melt the asphalt on your driveway, sealing prior damage, cracks and crevices. With this treatment, you’ll have the look of new pavement and the savings in your family pocket. When you don’t have proper drainage, your paved surfaces are at risk of damage and costly repairs. It is important to ensure proper drainage in your parking lot or driveway in order to cut down on surface cracks, prevent foundation damage and help forestall black ice during the winter. 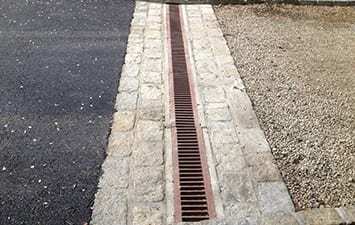 We can create new drainage solutions to existing pavement or add drainage in our new projects. One of the first thing customers and clients see at your business location is your parking lot. Potholes and cracks can leave an unpleasant and unprofessional image. If you take care of your paved surfaces today, you can help avoid future costly repairs. 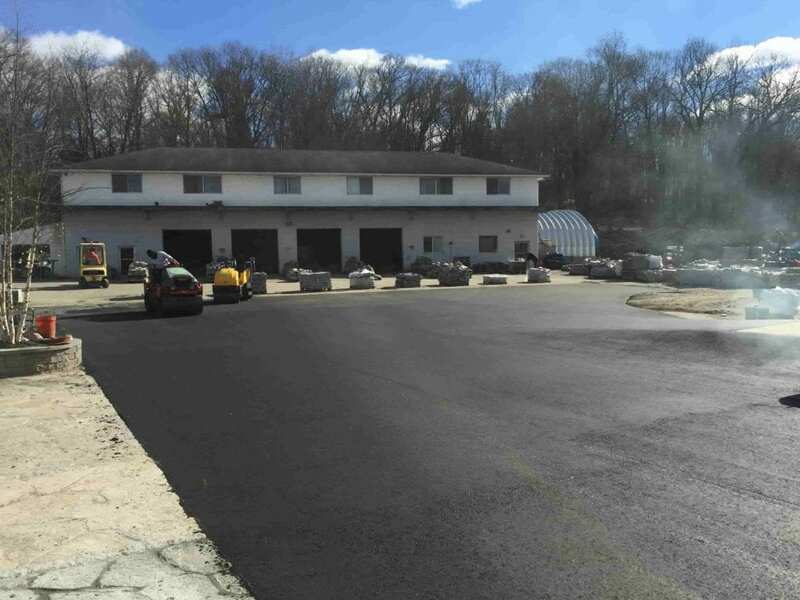 With Greenway Industries, your business can find excellent commercial paving and asphalt repair in the Greater Redding, CT area. If your paved surface is damaged and you are looking for a repair option that is both affordable and effective, asphalt milling can be a good choice for you. With this option, we remove the surface layer of pavement but keep the underlying structure intact. New asphalt can be laid on top while preserving the base of the pavement. 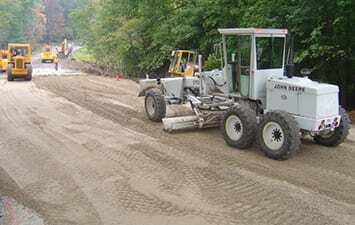 This makes asphalt milling an inexpensive option for a beautifully repaved surface. When your paved surface has reached the end of its life, asphalt reclaiming is a green and cost-effective choice. The asphalt is removed from your surface and crushed at your location. This crushed asphalt is included in the foundation for the new parking lot or driveway. Reclaiming asphalt cuts down on waste and also forestalls the need to transport the crushed asphalt to a landfill and bring new base materials to the site. You can help cut down on waste and receive a strong and attractive asphalt surface. For any paved surface, fine grading your asphalt is critical. 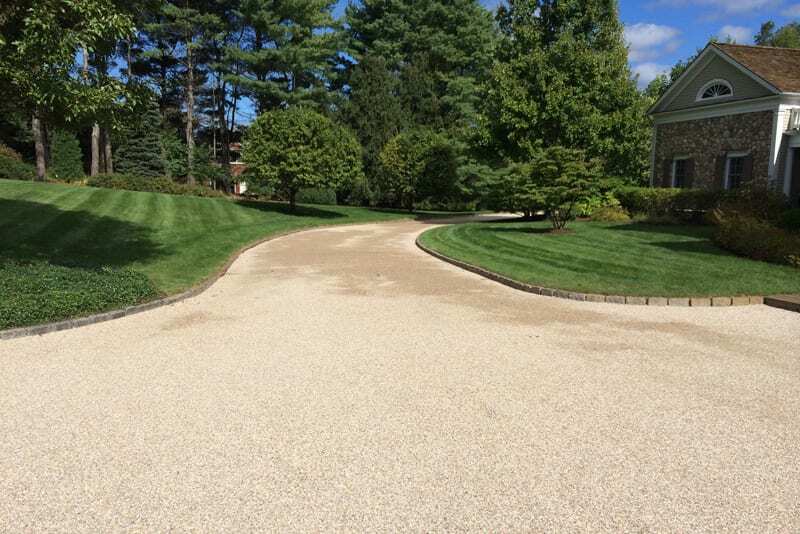 Excellent fine grading helps to ensure an excellent final result of your paved surface. At Greenway Industries, we specialize in excellent, timely fine grading that is affordable and accessible to help create your flawless paved surface. Some cracks in your paved surface can be repaired without repaving. Crack filling and sealcoating can help to prolong the lifetime of your parking lot or driveway with these procedures that are affordable and effective. This repair option helps to restore old, damaged asphalt. Greenway Industries can apply sealcoating as a protective layer to your Redding paved surface. It also presents an attractive image, deepening the faded color of your paved surface. In the winter, water settles into large cracks in asphalt. As it freezes and melts over time, it causes the cracks in your Redding driveway or parking lot to widen. Crack filling helps to prevent additional damage while restoring the surface from the cracks that have developed. 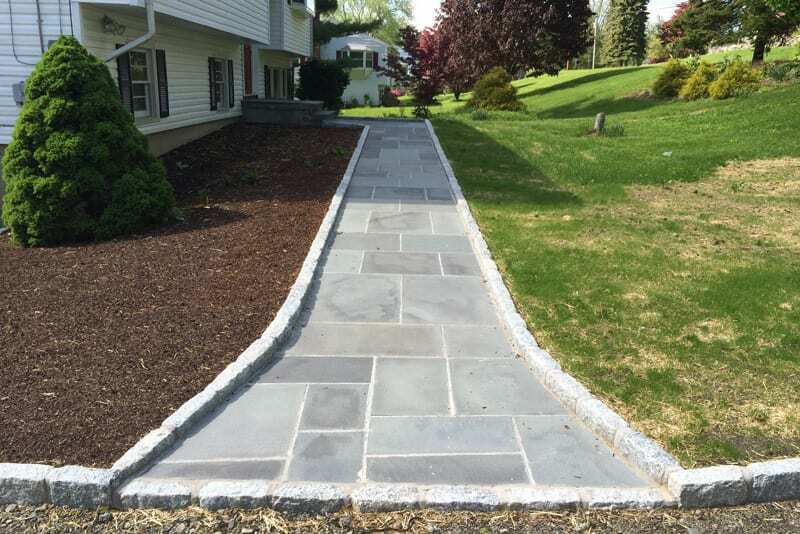 In addition to our paving specialties, Greenway Industries also offers expert masonry and concrete flatwork in the Greater Redding, CT area. 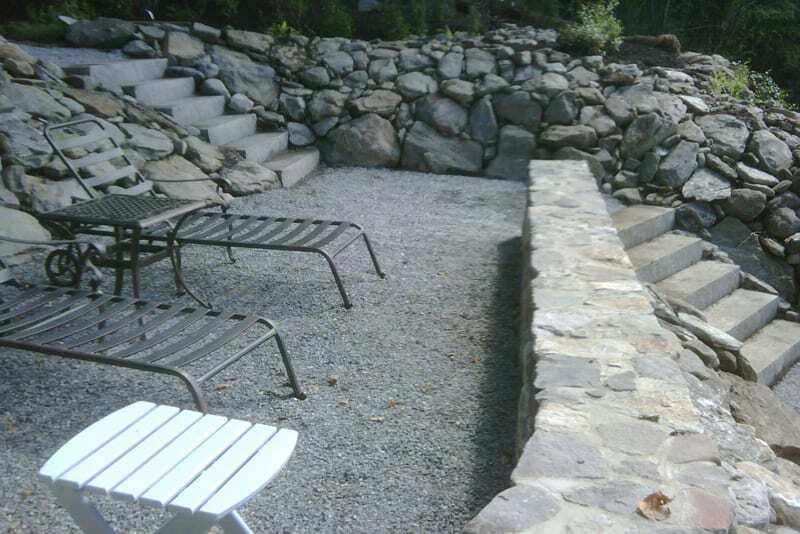 We build beautiful stonework and concrete surfaces and offer an array of top quality, long-lasting materials. We can design and build a customized space that meets your vision for your home or business. Our professional masonry construction services include constructing strong, durable and attractive steps, walls and walkways. We offer a wide variety of stone materials and our professional designer can work to find the perfect choice for your budget and vision. 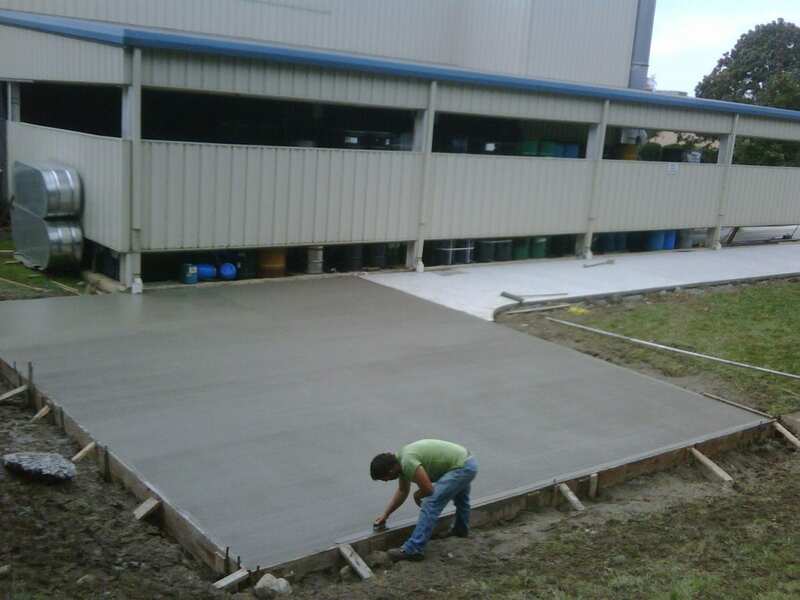 We also offer concrete flatwork and can construct your sidewalk, curbing, walkway, patio or other concrete surfaces. 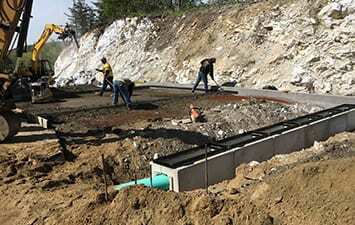 The Greenway Industries crew is skilled in concrete flatwork for residential and commercial purposes. Our years of experience help us to create beautiful, durable concrete. You can rely on Greenway Industries. We are state-licensed and fully insured and take great pride in our commitment to classic durability and innovative technology. We always take care to provide our customers with the most advanced products and highest level of customer service. If you are looking for paving, sealcoating, concrete work or masonry for your home or business, Greenway Industries can help you achieve your vision with a durable, affordable paved surface. Call us today to find out how we can help your Redding commercial or residential property with paving and masonry services: 203-885-1037.